This image may look familiar. 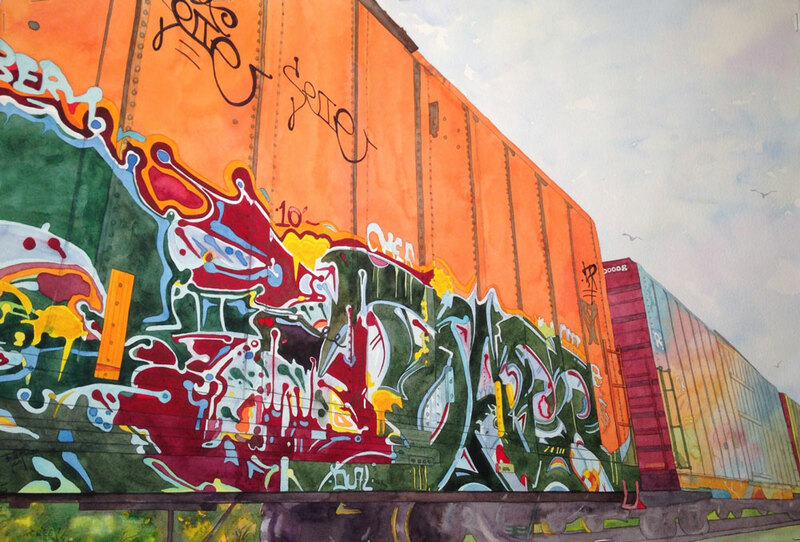 Our December 2nd issue featured this fantastic, sun-drenched photo of a train car taken by Stephanie Dubin. Today, we received this equally fantastic watercolor rendition by Fritz Raiser, that both Dubin and Raiser wanted to share with us.